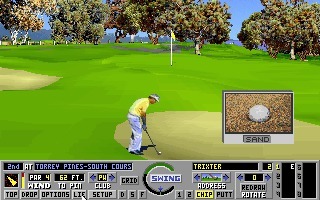 Links 386 Pro is the follow-up to Links: The Challenge of Golf and was developed and published by Access Software in 1992 for DOS. 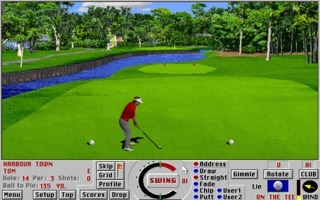 It was ported to Macintosh in 1994, and FM Towns and PC-98 in 1995. 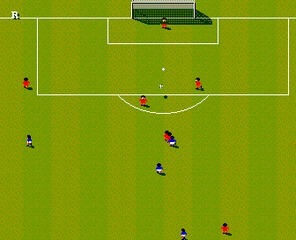 Sensible Soccer is a popular football video game developed by Sensible Software. 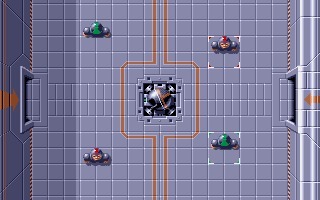 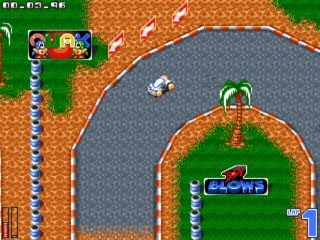 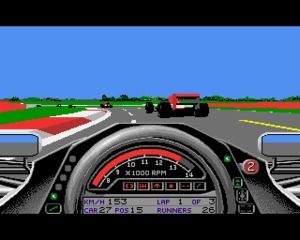 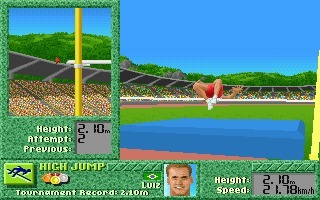 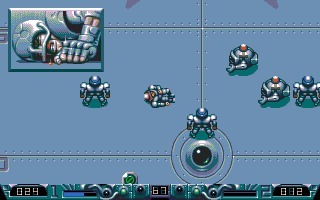 The original game was released in 1992 for Amiga and Atari ST only. 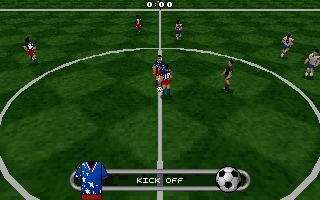 Some months later the European Champions 92/93 version (known as v1. 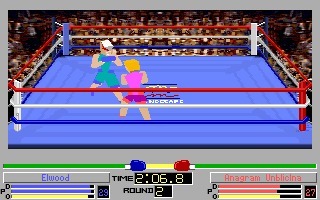 4D Sports Boxing, a sports title developed by Distinctive Software and released in 1991, has been recognized as the best action-oriented boxing game ever made for the PC. 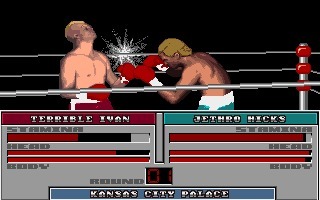 ABC Wide World of Sports Boxing (aka TV Sports Boxing) is a licensed boxing game developed by Acme Interactive and Cinemaware Corporation, and published by Data East USA in 1991 for DOS and Amiga. 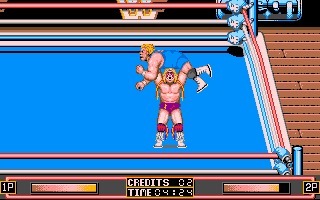 WWF WrestleMania was the first first WWF licensed game available for home computers, developed by Twilight and published by Ocean in 1991 for the Amiga, Atari ST, Commodore 64, ZX Spectrum, and DOS. 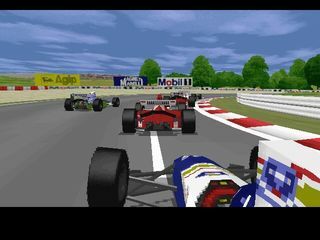 ATR: All Terrain Racing is an isometric racing game created by Team17 and published in 1995 for the Amiga and Amiga CD32. 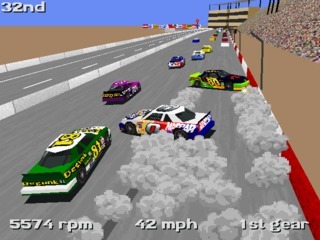 With a top down view and small cars, the game is somehow similar to Supercars and Micromachines.